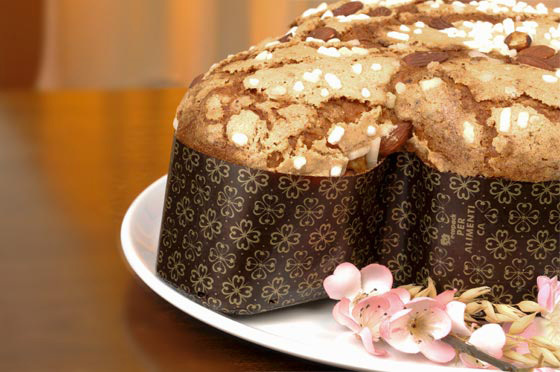 As we are at a chocolate-y time of year it may be worth remembering that the city of Perugia is well known for chocolate and it is there that the famous Perugina chocolate is made. Unfortunately it isn’t owned by Willy Wonka or manned by green faced Oompa Lumpas, and it most certainly doesn’t have a garden filled with edible flowers with a river of liquid chocolate flowing through it. But, if you are a family travelling to Italy, it could well be destination worth considering when you visit Umbria. The Perugia house of chocolate has different areas to visit: the historic museum, the factory, the tasting area (let’s face it that is the part that is really of interest isn’t it? ), and the school. The museum was founded on the 90th anniversary of the creation of the company and it includes four main attractions: from cocoa to chocolate, the history of the company, products and distribution, and communication. Also on show are production and confection machines together with videos showing information and commercials from the 1957. When you are there it is possible to tour the factory and see how chocolate is made. The smell is fantastic and will no doubt inebriate visitors who will not be able to leave without making a stop at the tasting area. Here they have the opportunity to try the many different types of chocolate that are produced by the company and, as if that wasn't enough, there is a gift shop with a large range of chocolate and products to satisfy even the most demanding palate. The house of chocolate is situated in San Sisto, Perugia and is open from Monday to Friday from 9 until 13 and then from 14 until 17.30. 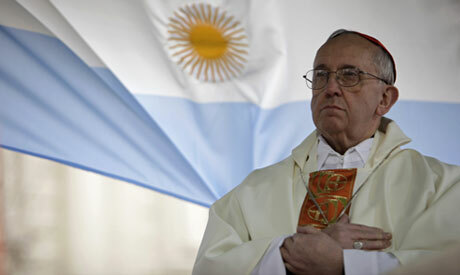 Cardinal Jorge Mario Bergoglio of Buenos Aires is the new leader of the Roman Catholic church. He was elected yesterday surprising the world with a series of pontiff firsts: a Jesuit from Latin America who chose a name honoring St. Francis of Assisi; a nobleman who gave up his riches and chose a life of poverty and prayer. The new pope also prizes compassion, humility and simplicity — so much that he gave up his chauffeur in Argentina and apparently lives a frugal and austere life, cooking simple meals for himself and travelling on the bus. Pope Francis is also said to be a football supporter and he may well have enjoyed the Barcelona AC Milan game the other day. Fellow countryman Lionel Messi scored two of the four winning goals in the game making Barcelona the first team in Champions League history to overturn a two-goal first-leg deficit without having scored an away goal. Whatever that means…..